Premium Composite doors in Westbury on Trym from Panasonic give you a reliable product that is installed by experts you can trust. Why Choose Panoramic for Your Composite Front Doors? 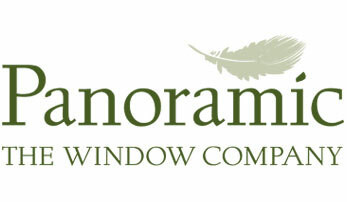 At Panoramic, we give you the full benefit of our decades of experience in the industry. In all these years, we have strived to give our customers fantastic products at affordable prices and installed reliably. This means that our composite doors in Westbury on Trym are guaranteed to give you unmatched style and unbeatable performance. As certified Assure installers, we hold ourselves to a higher standard, not just in terms of the quality of service but also for high-quality products. This is why we bring you composite doors from Endurance, giving you the reassurance of a name that is known in the industry for premium double glazing. The result is that you get durable composite front doors in Westbury on Trym that enhance the look of your home. Additionally, with our Kitemark-certified double glazing, you can also be sure that your composite doors will give you great features. Not only do our cleverly-designed doors give you great heat efficiency but they also offer your home the security it deserves. We give you sturdy doors that are fitted with advanced locking systems to give you up to a Secured by Design level of protection. Over the years, we have provided our customers with such fine service and products that they've loved. This is how we have a string of satisfied customers who give us glowing reviews. What are the Benefits of Composite Doors from Panoramic? When you buy your composite doors for your Westbury on Trym home from Panoramic, you get doors that look stunning and perform even better. This is because we insist on quality and only give you premium doors from industry-leading name, Endurance. These doors give you unrelenting security and features that other doors just can't match. Unlike most other composite doors in the market, our Endurance composite front doors come with a solid timber core. This gives you a sturdier structure and more resilience than foam-filled GRP doors. In fact, we give you doors that are 10% thicker than any competitors, for a durable performance. These composite front doors are also an improvement on other front doors made out of a single material. They are made using a combination of materials, each strategically used to give you the best features without any of the drawbacks. Their tightly-packed layers make these doors quite rigid and robust, and also make them very well-insulated. Our double glazed composite doors also feature a durable GRP skin that protects the colour from fading, peeling, or flaking, giving you a door that looks just as new even after years of usage. A timber core combined with the GRP skin gives our composite doors a host of wonderful features without the disadvantages of the individual materials. Our double glazed composite front doors provide exceptional insulation, giving you a home that is warm even with reduced energy use. This helps you save money in heating bills and even helps you reduce your carbon footprint. With the GRP skin that our composite doors in Westbury on Trym come with, it is quite difficult to scratch or stain them. As a result, they only require a quick wipedown with a damp cloth to stay clean and new-looking. Our modern composite doors come in a choice of 16 brilliant colours. If you opt for dual colours, where the outside and inside frames are different colours, you get a dazzling selection of 256 colour options. This way, your composite front doors can be matched perfectly to your needs. 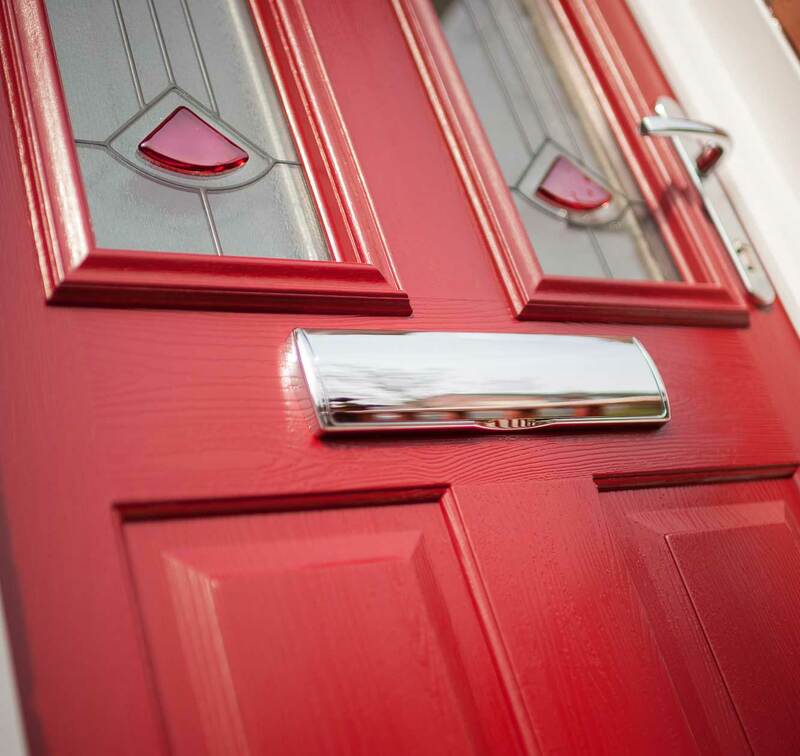 In addition to the colour choice, we give you a host of design options for your composite doors in Westbury on Trym. These doors also successfully replicate the look of a timber door, giving you that traditional look but without the intensive care required. In short, you can give your home a facelift almost instantly with these doors. 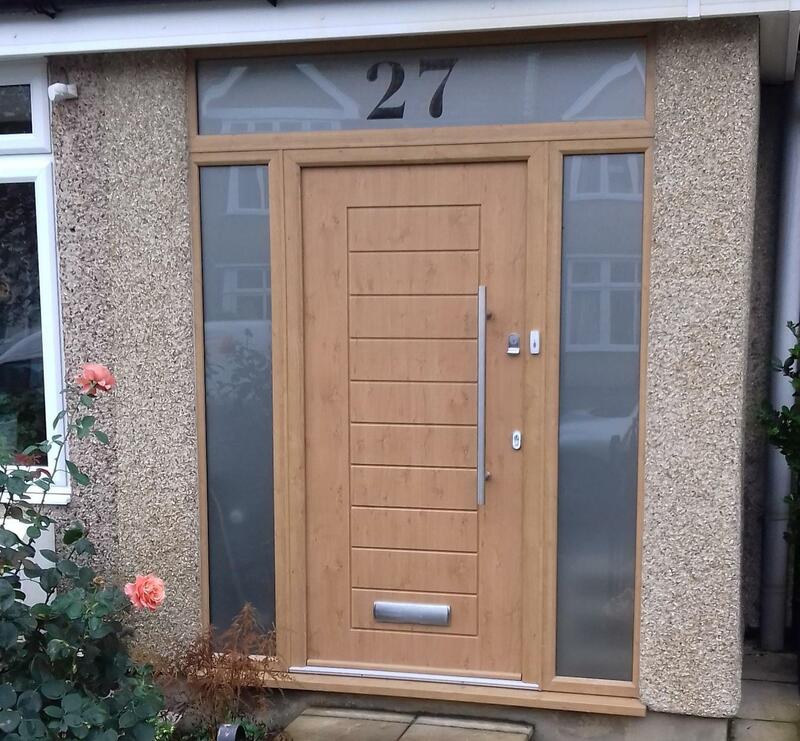 When you choose Panoramic for your composite door installation in Westbury on Trym, you get double glazing that is accompanied by our expertise and experience. Our stress-free installation gives you a door that is installed perfectly to give you flawless performance. If you are looking for composite door prices in Westbury on Trym, you will love our affordable rates. Try our online quote generator to get your bespoke composite door quotes. You can also speak to us on the phone by calling us on 01179 560321. Alternatively, to speak to us in person, book an appointment and visit us at our showroom.